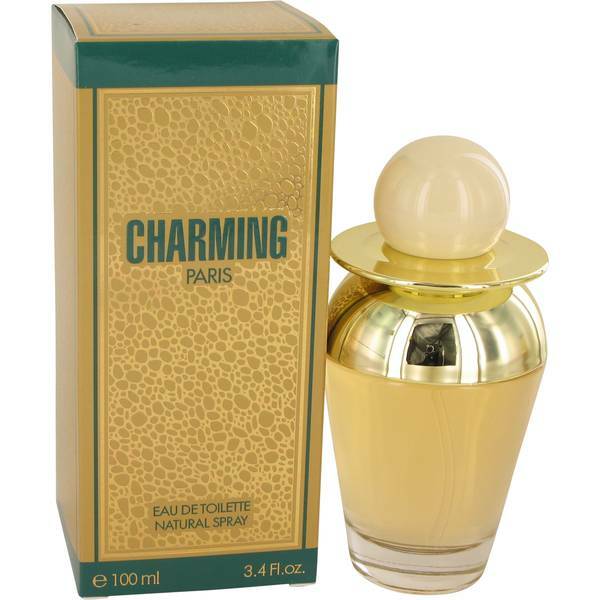 Charming Perfume by C. Darvin, Charming is a woody and floral fragrance for women that was released by C. Darvin in 1995 . 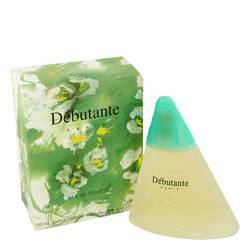 It has top note of black currant and middle notes of jasmine, ylang-ylang, and rose. 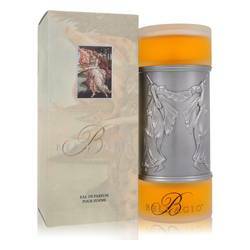 Its base notes are sandalwood, Virginia cedar, vanilla, and musk. Charming is a versatile fragrance that could easily be worn to work but may also be a nice option for a night on the town. 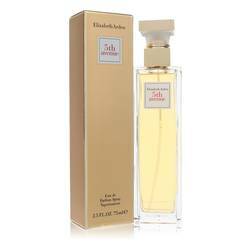 It could even be a good choice for a day at home when you just want to smell fabulous. C. Darvin is a Read More Read More company also known as Parfums Christine Darvin. It was purchased in Bordeaux in 1974 by brothers Antoine and Herve Madrid, also known as Groupe Panther. 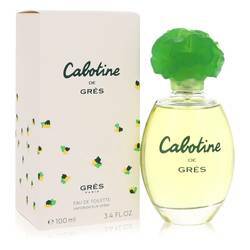 It sells fragrances through the mass market, and it now sells all over France as well as internationally to all 5 continents. 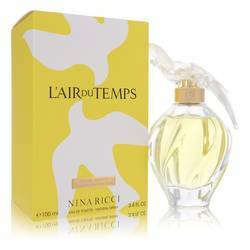 The brand uses genuine and highly motivated specialists to give its clients innovative perfume at a high quality and presented exquisitely. All products are original, authentic name brands. We do not sell knockoffs or imitations.